NeoPixel Punk Collar – LED studs! 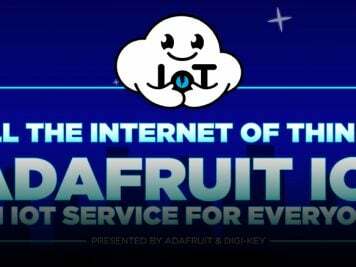 #WearableWednesday « Adafruit Industries – Makers, hackers, artists, designers and engineers! 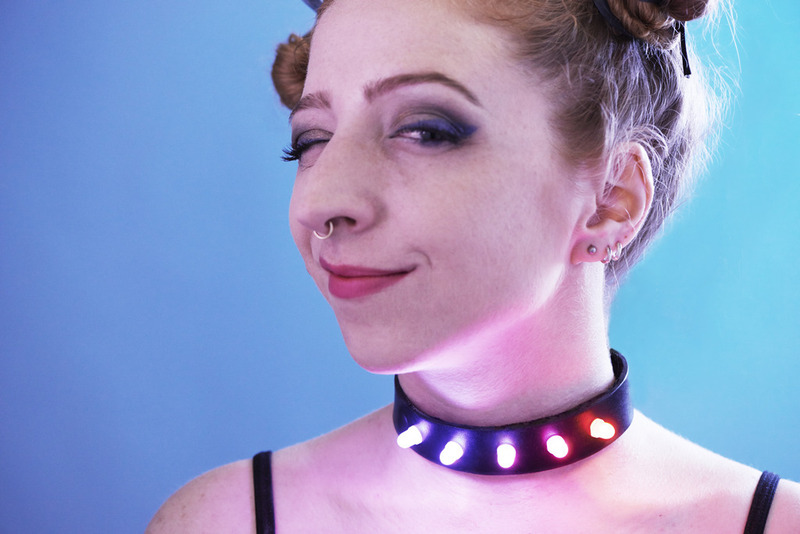 Get your cybergoth on with five color-changing NeoPixels studded onto a leather collar. 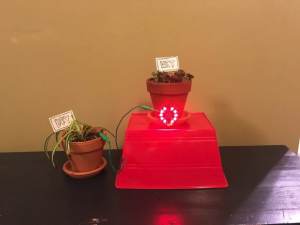 The tiny GEMMA microcontroller can display endless animations on this fun funky accessory that’s easy to make with a little soldering! 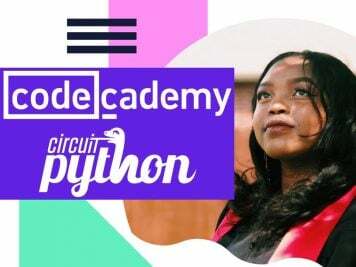 Follow our complete guide to build this project over at the Adafruit Learning System. I wish I had a better comment but, my goodness, please more!